If you plan to apply for financial aid to help pay for nursing school, you will need to file the Free Application for Federal Student Aid (FAFSA) online. You will be required to provide information, including financial and tax information that will be used to determine the amount of grant money or the types of low-interest loans that you will be eligible for. 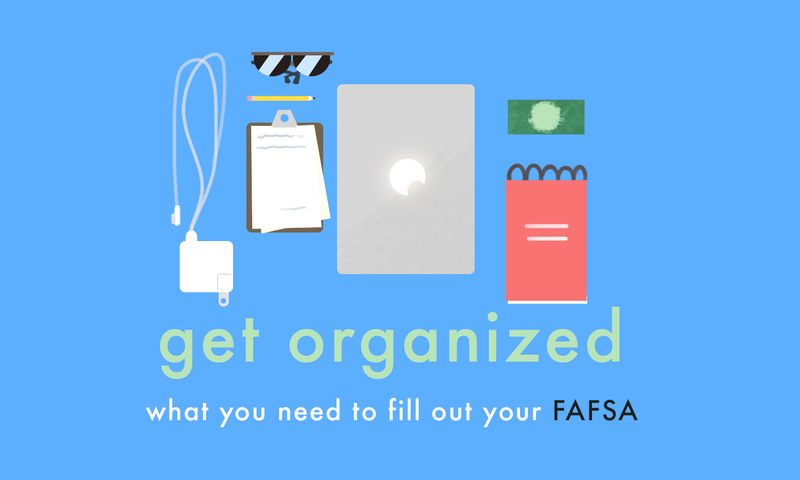 Before sitting down to file your FAFSA, it helps to be organized and have all the information you will need ready. Not everyone has money saved away that he or she can use to pay for nursing school or college. Therefore, if you are going back to school, you want to make sure you file your FAFSA to determine your eligibility for financial assistance, such as grants that you do not have to pay back and low-interest loans. 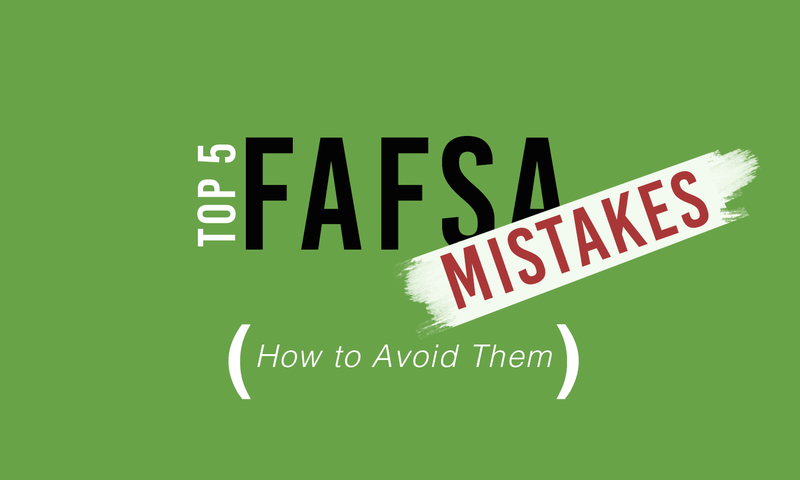 You will want to avoid making these top 5 mistakes that could delay the processing of your application or cause you to miss out on the maximum amount of aid.